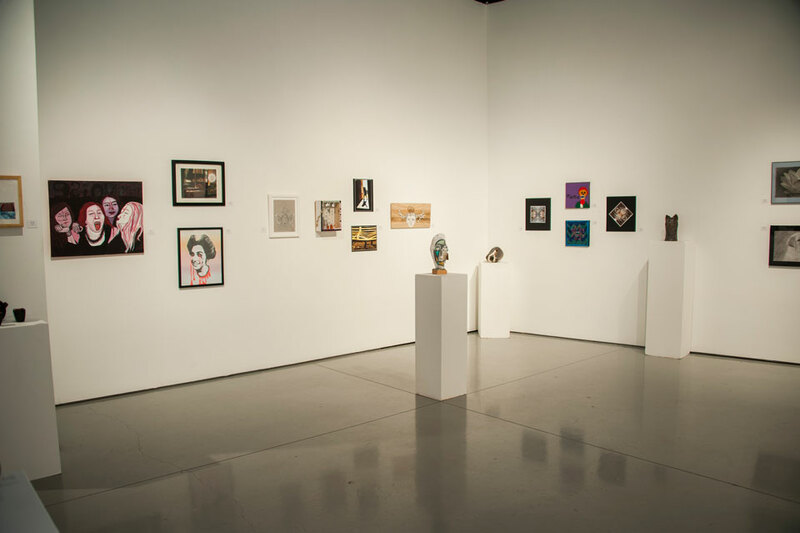 CSUN's Art Galleries will host its 20th annual High School Invitational from Jan. 9-28. Photo by Nestor Garcia. 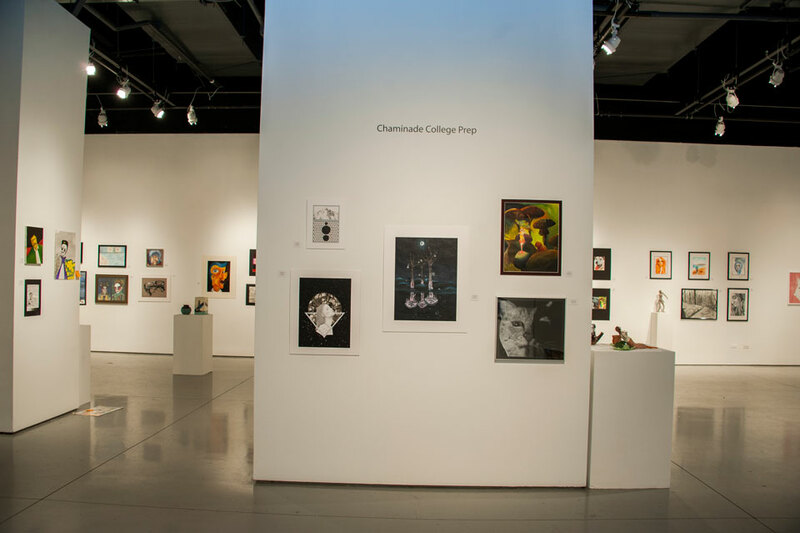 California State University, Northridge will exhibit the artistic work of students and teachers from nearly 40 San Fernando Valley high schools in its 20th annual High School Invitational, Jan. 9-28 at the CSUN Art Galleries. The exhibition will include about 200 art pieces, such as paintings, sculpture, ceramics, graphic designs, illustrations and photography. The Main Gallery will feature the students’ artwork, while the West Gallery will display the work of 23 high school teachers. Many of those are CSUN alumni, who have received degrees from CSUN’s art education program. “We are planning on highlighting the many high school teachers here in the Valley who help their students participate in this event,” Sweeters said. 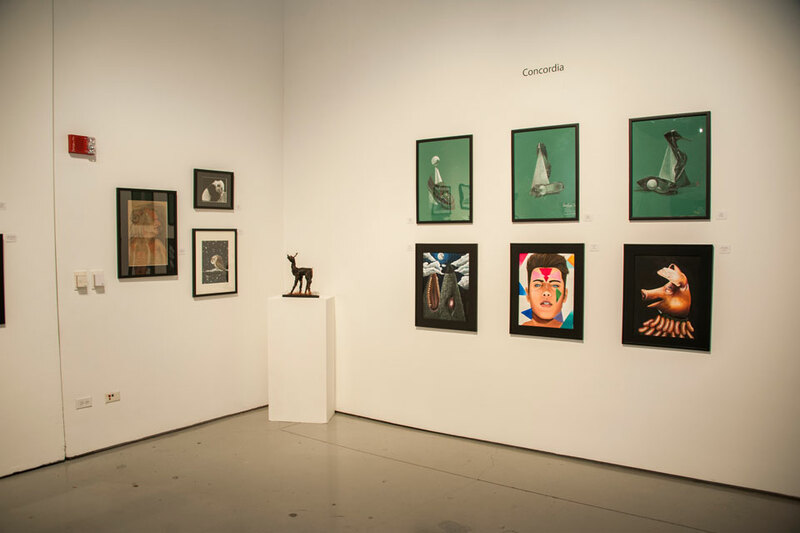 A closing reception from 7 to 9 p.m. on Friday, Jan. 27, will conclude the exhibition. The participating high schools are: AGBU Manoogian-Demirdjian, Amelia Earhart Continuation, Arleta, ArTES Magnet, Birmingham Community Charter, Bishop Alemany, Burbank, Cal Burke, Chaminade College Preparatory, de Toledo, El Camino Real Charter, Faith Baptist, John H. Francis Polytechnic, Robert Fulton College Preparatory, Harvard-Westlake, Heritage Christian, Highland Hall Waldorf, James Monroe, Milken Community, North Hollywood, Northpoint, Northridge Academy, Reseda, San Fernando, Sherman Oaks Center for Enriched Studies, Sierra Canyon, Social Justice Humanitas Academy, Sylmar Charter, Taft Charter, Technology Prep Academy, Buckley, Ulysses S. Grant and Viewpoint.